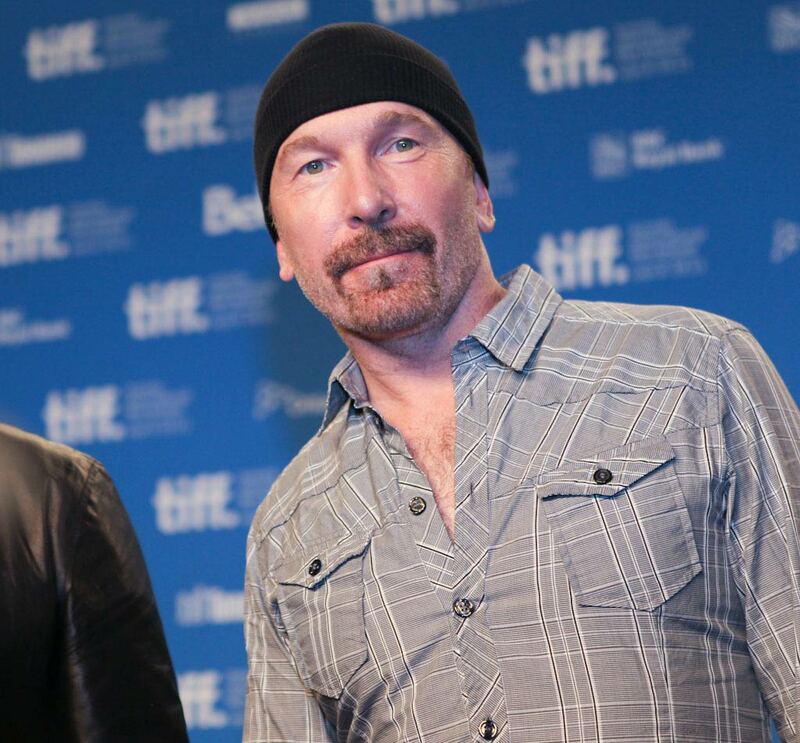 Hello, I recently had my picture taken with the Edge from U2, however his eyes weren't looking at the camera, which looks like his eyes are closed and its annoying! Please can anyone help me edit his eyes to make them look that they are open? I really appreciate the help, all the best. Tough one. Most around here play mostly with automotive chopping..... but people chopping would be fun too. We did a few people chop contests half a decade ago.